For more information about subscribing to Professional Roofing, contact Joan Kriete, Professional Roofing's circulation/production manager, at (847) 299-9070, ext. 7524 or email jkriete@nrca.net. 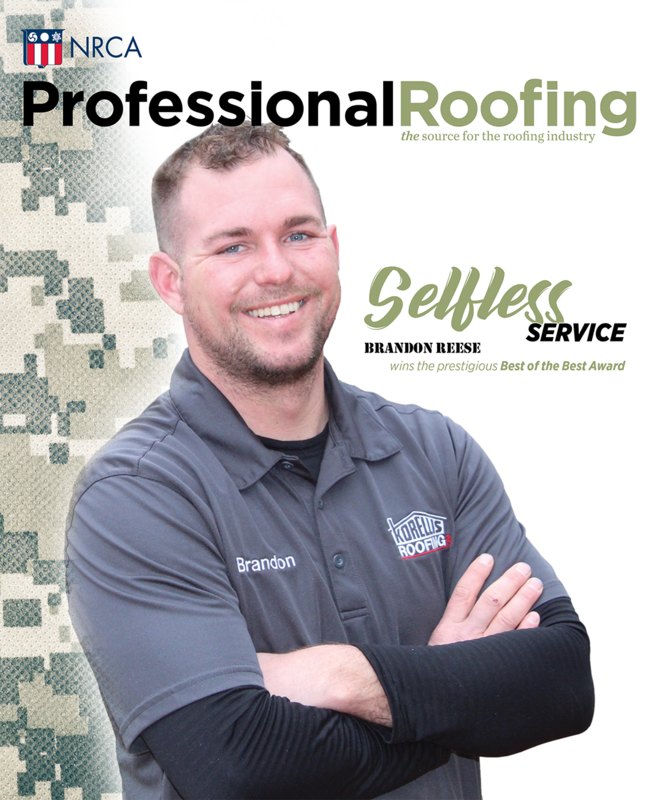 To view Professional Roofing's digital edition for tablets and mobile devices, visit the Apple App Store or Google Play. 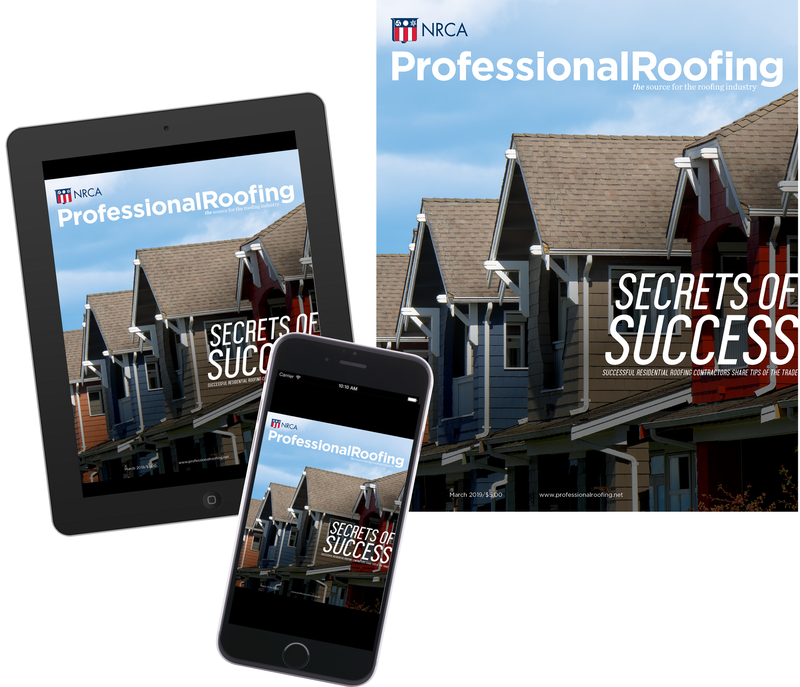 Then, search for Professional Roofing magazine and download the free app. You can log in with your existing user name and password. If you do not yet have a user name and password, click here to create an account and follow the steps above. If you forgot your user name and password, click here to reset your password.